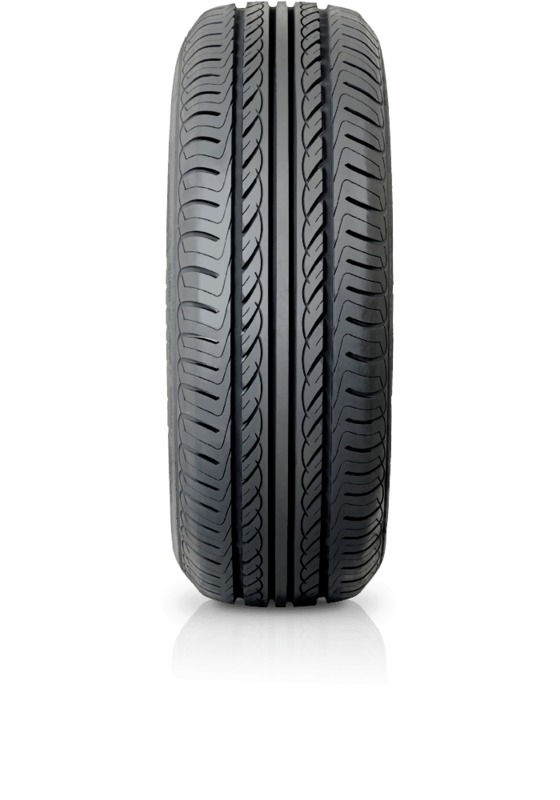 Goodyear Assurance ArmorGrip gives the assurance of performing under the pressures of family life and city driving. Goodyear Assurance ArmorGrip gives the assurance of performing under the pressures of family life and city driving. The Assurance Armorgrip is a great fit for everyday passenger cars and is suited to perform under the pressures of family life and city driving. Featuring Armorgrip Technology, you’ll enjoy superior grip, especially in the wet, along with enhanced damage resistance against unexpected road hazards.